On Saturday I was out at Island 22 taking photos of my daughter's horse club, when I saw my friend Shannon walking his dog Marley. Marley and I are good buddies...I dog-sit her on occasion and when I visit she likes to put her head on my lap. She's a big mooch and she knows it! 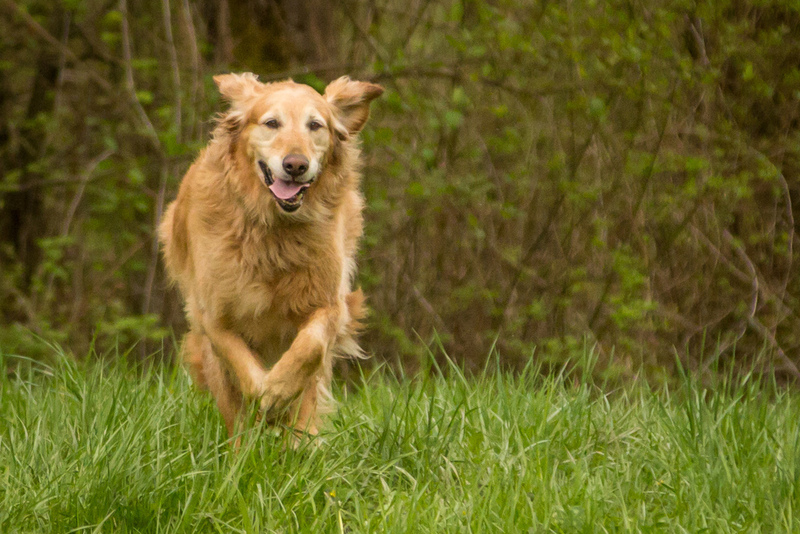 So I was really happy to take some shots of her bombing around the park.